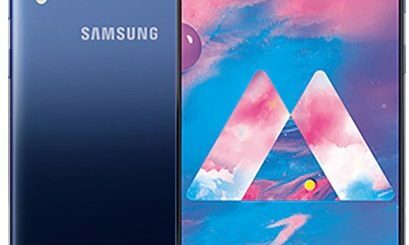 The smartphone Samsung Galaxy A20e shared the same platform along with Samsung Galaxy A80 during announcement at the event. It is priced at at 179 Euros (US$ 201 / Rs. 13,910 approx.). It is the affordable version compare to the Galaxy A20 that was launched last month in the Indian market. The smartphone Samsung Galaxy A20e with plastic body sports 5.8-inch HD+ Infinity-V TFT display with the resolution of 1560 × 720 pixels. It has 3GB RAM, internal storage capacity of 32GB, which can be further expandable up to 512GB via micro SD card slot. It has dual-SIM functionality and the dimension of 147.2 x 69.5 x 8.3mm. The smartphone has a has a fingerprint sensor on its back. It is armed with Octa-Core Exynos 7884 (Dual 1.6 GHz + Hexa 1.35 GHz) processor and runs on Android 9.0 (Pie) with Samsung One UI. The camera section of the device Samsung Galaxy A20e includes dual 13MP rear camera with LED flash, f/1.9 aperture, 5MP ultra-wide-angle secondary camera with f/2.2 aperture and a front-facing camera of 8MP with f/2.0 aperture. Connectivity wise, it features Dual 4G VoLTE, Wi-Fi 802.11 b/g/n, Bluetooth 5, GPS + GLONASS, USB Type-C and supports 3.5mm audio jack, FM Radio and it is backed up by 3,000mAh battery with 15W fast charging. 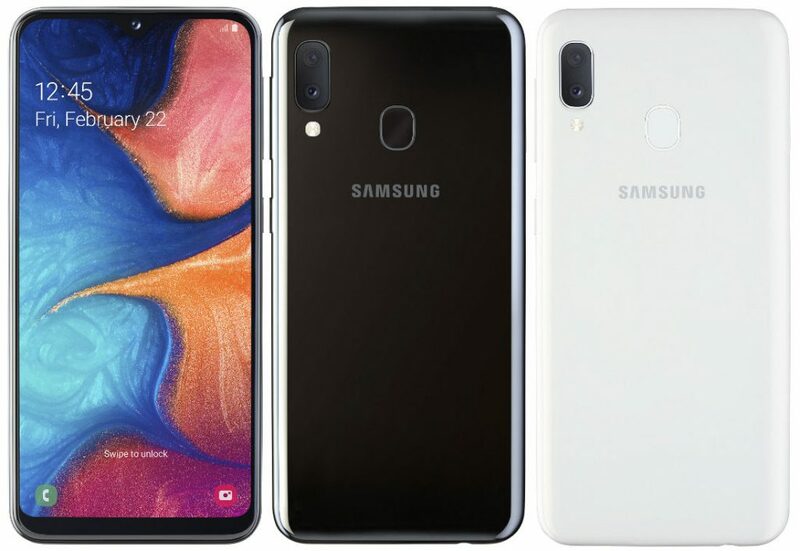 The users can get the device Samsung Galaxy A20e in Black and White colors, but the company will make its availability at the end of this month.